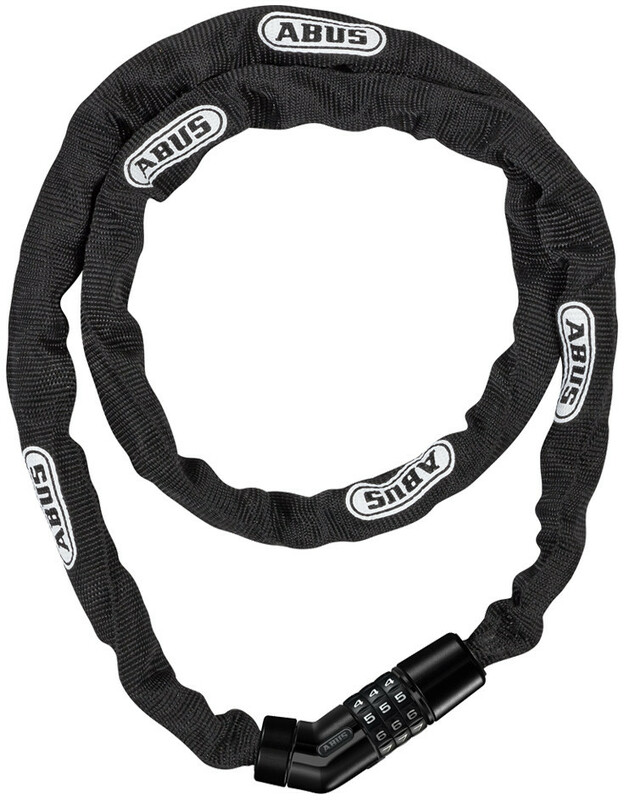 ABUS: Looking for a basic protection at low theft risk? With our 4804 chains you will find what you are looking for. If you own a low priced bicycle this lock is perfectly made for you. A 4mm strong square hardened steel chain supports you through everday life. Even the design helps you to find a matching chain, no matter if you decide between black, blue, red or lime. Form-fit design does the rest. Security level 3 for Combo with individual resettable code. Security Level 4 for Key including two keys.